Are you a current resident or looking to move into our community? Please join us at our monthly meetings the last Tuesday of the every month at St. Luke's United Methodist to help shape the future of Central Oak Park. Residents (owners and renters) register on our site and join the association now to access the resident and pet directory, view the meeting minutes and share your ideas. Local neighborhood businesses, that are interested in supporting the Central Oak Park Neighborhood Association, may, also, register on our site. Just choose "Contractor" in the dropdown menu on the registration page. Once you register on the site, be sure to join our Business Membership, for all of the perks that come with being a Central Oak Park Neighborhood Association Business Member. Central Oak Park Neighborhood is centrally located in St Petersburg Florida. Just 5 minutes from the Gulf of Mexico or thriving Downtown St. Pete. 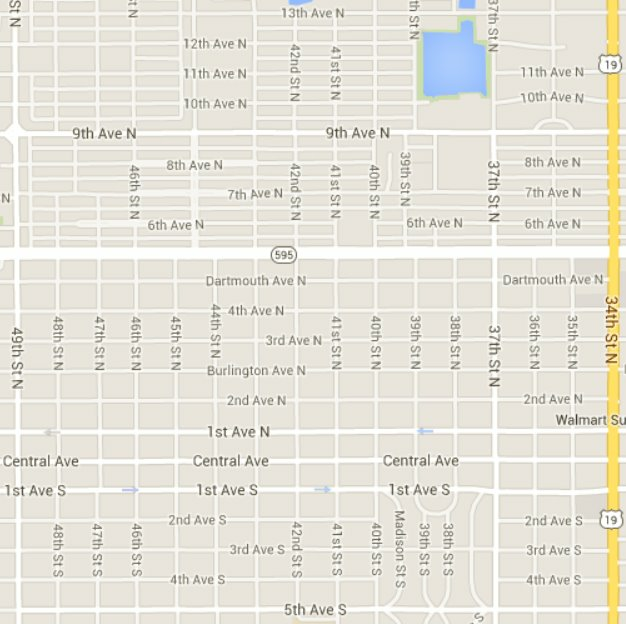 Central Oak Park is the only St Petersburg residential neighborhood to cross central avenue. The neighborhood runs from 5th Avenue South to 13th Avenue North and from 34th Street (Highway 19) to 49th Street. 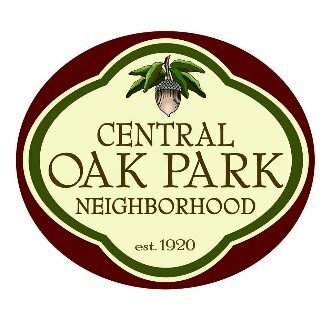 Central Oak Park is made up of a diverse mix of homes, ranging from 1920’s bungalows, 1950’s Ranches and a sprinkling of new builds. A quick hop on the Central Avenue Trolley and you can be on the beach, strolling through St Petersburg’s trendy downtown, or having cocktails and a bite to eat in the eclectic Grand Central District. The entire area is easily traversed. Large oak trees and a mature tree canopy provide a park-like setting for many homes. Brick streets dating back to the 1920s add to the charm and character of the neighborhood. An additional bonus is the area’s high and dry elevation, among the highest in St. Petersburg. The St. Petersburg Main Library is located within our borders. The Pinellas Trail originates a few blocks away and provides 43 miles of biking, running, or blading. Perfect for active families and individuals! The Central Oak Park Neighborhood Association (COPNA) goals are to engage, connect, and inform residents and stakeholders of the Central Oak Park Neighborhood through building community amongst residents and enhancing our neighborhood. COPNA dues help fund neighborhood activities and events.